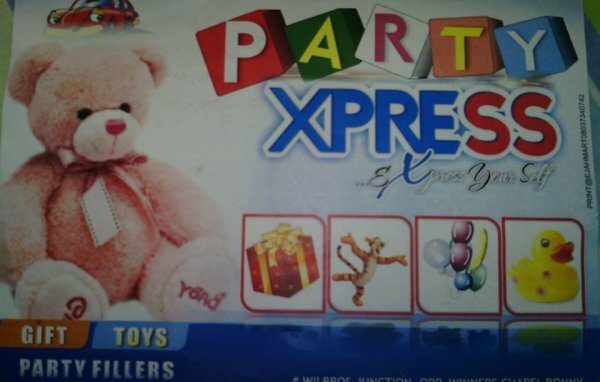 Party Express is a one stop shop where you can get varieties of gift items for your kids, items like balloons, party bags,cups, masks, toys,teddies, etc. Wilbros Junction, Opp. Winners chapel Bonny. Bonny Town,, Port Harcourt, Rivers, Nigeria. 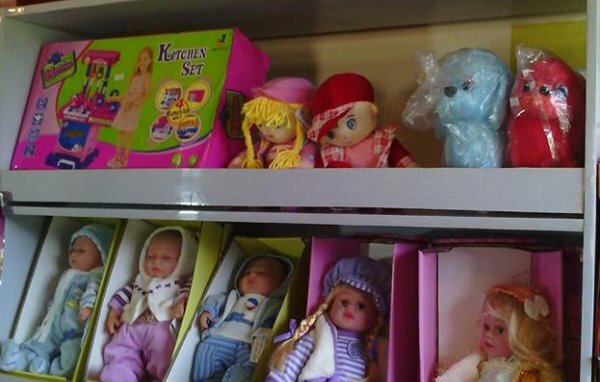 54, Abuloma Road,, Port Harcourt, Rivers, Nigeria. 9/10, Chief Ejim's Street, Port Harcourt, Rivers, Nigeria.